CannaWay Clinic was founded in 2017 by a group of physicians, counsellors and experts in medicinal cannabis who are leaders in their respective fields. Together we formed the mandate that patient care would extend beyond sound medical guidance, and include comprehensive medical cannabis plans for every patient. Support at every stage with our cannabis counselling services. Every patient is entitled to a dedicated Cannabis Counsellor when visiting CannaWay Clinic. The counsellor educates the patient on their treatment options, develops a comprehensive medical cannabis plan, and acts as the liaison between the patient and medical cannabis producers. As advocates for all our patients’ health, our cannabis counsellors build exceptional relationships with our patients, ensuring they get everything they need, delivered to their door. With over 30 years of experience in conventional medicine and patient care, our focus is on improving your quality of life by managing symptoms of chronic disease or illness. We provide support from the moment you or your physician connect with us. Dr. Glazer is the lead physician at CannaWay Clinic. He is Board Certified in Internal Medicine, Critical Care Medicine and Obesity Medicine as well as a specialist in Sleep Disorders. 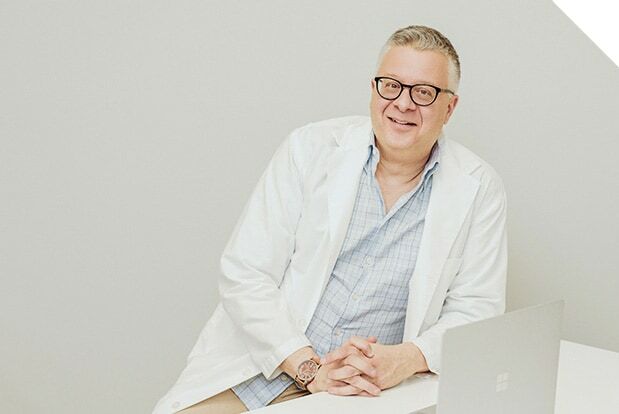 He is a member of the Ontario Bariatric Network and serves as Vice President of the Canadian Association of Bariatric Physicians and Surgeons. Dr Bhesania graduated from the University of Toronto and is a cardiologist with a practice in West Toronto, and formerly Chief of Medicine and Division Head -Cardiology at Humber River Hospital. 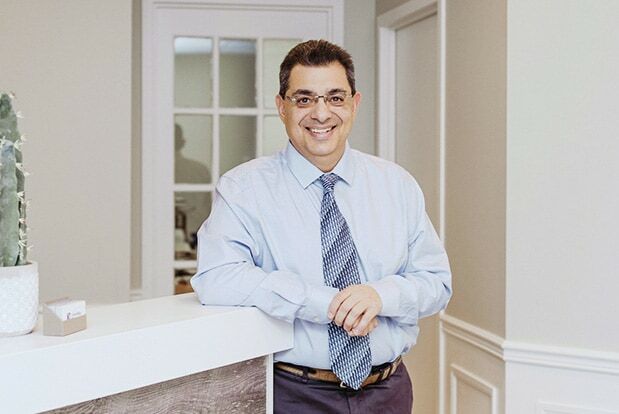 Dr. Bhesania has expertise in establishing and operating diagnostic/specialty medical clinics, including his current role as President of Cardiac Care Centre, which has led him to develop extensive relationships across Toronto’s medical community.